I was schooled in a lesson of gratitude today….by my husband (shhhh don’t tell him!) Actually he doesn’t even know he did, until he reads this. He was explaining an argument he’d had and how it’s frustrating always hearing about how “terrible” things are when in reality (and in nearly every situation) things may not look great, but “it could be worse.” He told them that complaining doesn’t do any good, ever, and it usually just makes things worse since your outlook on life will only be negative. See, I have been feeling a bit sorry for myself lately. I mean yes being a mom can be tough, right? But everyone has “those” days; you other moms know what I’m talking about – you’re so tired you don’t want to function which means NOTHING gets done, therefore you have a disaster of a house; then the baby needs to be constantly held…by only you; the toddler has a great “potty” day and the next he poops in the pull-up three times; dirty dishes everywhere, dirty clothes everywhere – same load of clothes in the washer has been washed three times in three days because I keep forgetting to be them in the dryer…..and so on and so forth. Oh, and on top of that you are trying to be healthy, but gosh that soda helps to wake me up and chips go great with soda and both kids are finally sleeping at the same time so I’ll enjoy these in front of the TV. So I’ve been having pity parties and the cycle of “ungratefulness” begins. I’m tired and don’t want to do anything, leads to nothing getting done, leads to frustration that nothing gets done, leads to impatience with EVERYTHING, leads to a short temper, leads to “I’m a terrible mother,” leads to I can’t do anything right…..WOW. What happened to my attitude of gratitude? 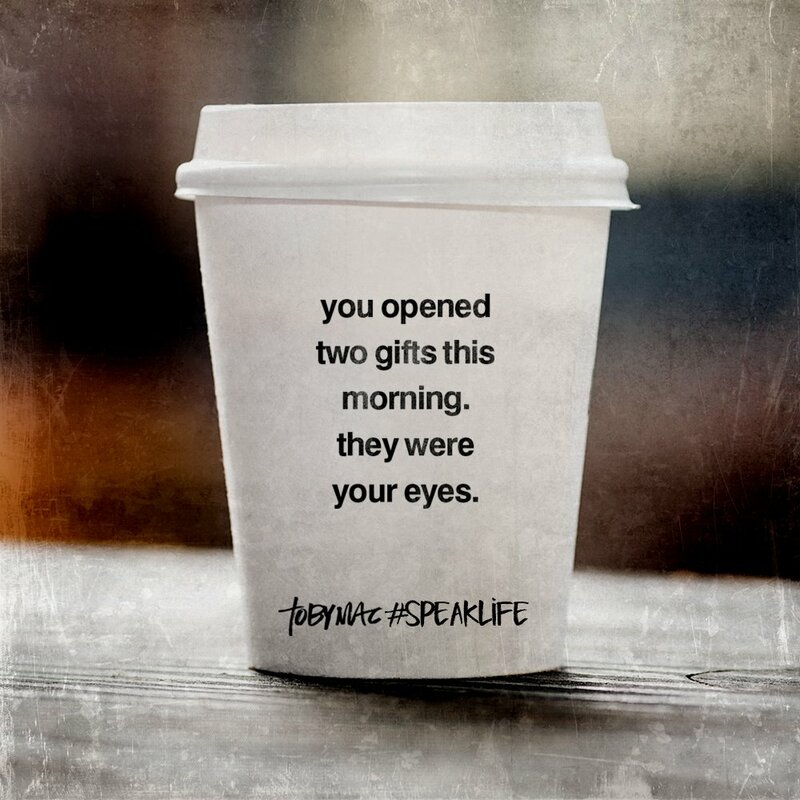 Being grateful my eyes opened this morning instead of dwelling on being tired. Grateful for a nice, sturdy home and its messiness showing a family that wants for nothing. Grateful for dirty dishes because we have food. Grateful for sweet baby cuddles because they won’t last forever. Grateful for a healthy toddler….with regular bowel movements? Haha you know where I’m going with that one….grateful for the good days! Grateful for a body that works, it maybe not be “in shape” (yet!) but I’m grateful that it can do what needs to be done and when I get that walk in I know how good I’ll feel afterwards. So friends will you hold me accountable? Help me pursue an attitude of gratitude and to remember that it may be tough today, but oh the possibilities of a great day tomorrow all because of the gratitude I have for today!